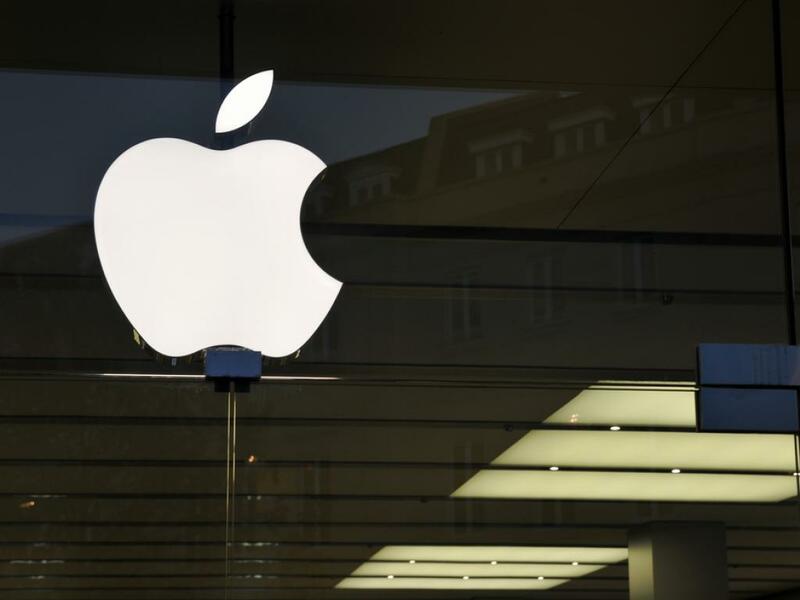 Apple (NASDAQ: AAPL) plunged more than four percent Wednesday. Rumors circulated that some clearinghouses are raising their margin requirements for clients that trade in Apple. This development comes at a pivotal point for Apple. The Cupertino, California-based tech giant started the year strong, soaring more than 36 percent during the first half of 2012. That changed over the last three months as Apple lost more than 13 percent of its value. The 13-inch MacBook Pro -- which was once the company's most successful computer -- is also declining in popularity. 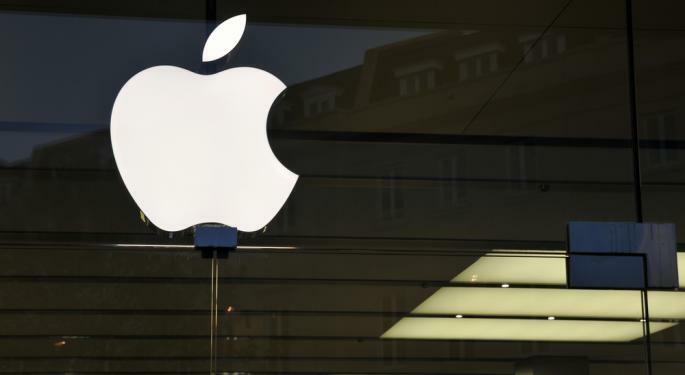 Paul Schatz, President and Chief Investment Officer of Heritage Capital, recently predicted that Apple could lose as much as 70 percent of its value. Schatz told Benzinga that he did not think that an Apple television set could turn the company around. Now that Apple has released the iPad Mini, the rumor mill has turned its attention to the next iPhone upgrade (presumably the iPhone 5S). The device is expected to be a faster and more advanced version of the current iPhone 5 and could be released as early as the first quarter of 2013.